As an employee retention speaker and employee retention consultant, I am a huge believer in talking to people and hearing what they are thinking in real time. That’s the best way to stay on top of issues and to make sure that things are not spinning out of control. 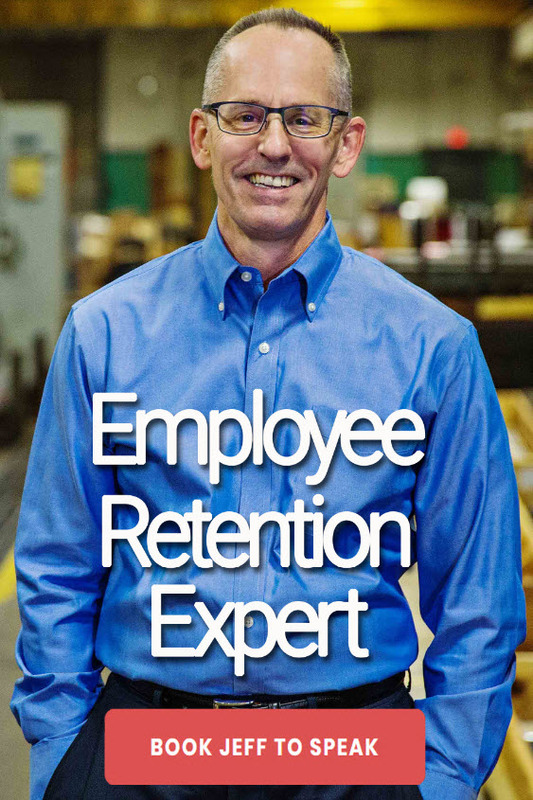 You need to be interacting with your employees as part of your employee retention strategies. That being said, I like to verify what I am hearing day in and day out by using exit interviews. They can be an outstanding supplement to what you are hearing on a daily basis. They are also a great way to learn where you went wrong and lost an employee. The key to an effective interview is to get data. This can often be difficult. A departing employee is often reluctant to speak out for fear of burning a bridge. Most employees realize that they want to preserve the reference of their boss yet often that is why they are leaving. Their boss! Getting them to talk to you as the HR person is the key to exit interviews being of value. Two things are critical in order to be able to do that. The first thing is to not use a written form. 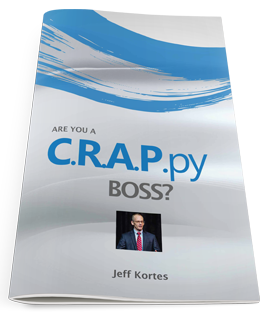 As soon as you use a written form, people automatically clam up because they don’t want it in writing for fear the written document will end up in their boss’ hands and their cover will be blown. So, as an employee retention consultant, I recommend you simply sit down with the employee and chat about why they are leaving. Have key questions you want to ask ready but make the discussion an informal one. I do believe in taking notes but I don’t have the employee fill out a form. The other main thing is that I tell the person that their boss will not hear about what is said. This ability to truly speak freely is essential to getting good data. You need to take the data you receive and use it to make change without indicating where you got it from. It is very similar to a reporter not disclosing their sources. If you disclose who gave you the data, word will get out and nobody will ever talk to you again in an exit interview. Is this the perfect situation? No, but it is crucial if you want to keep the pipeline of information flowing.